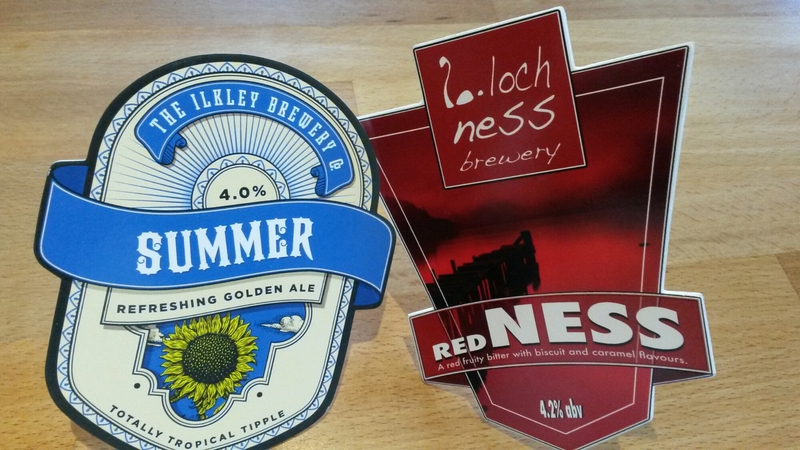 Peerless from Birkenhead..Off Beat from Crewe and Loch Ness from….you get the idea  yes…..Scotland..
Will I’m afraid be 6.30pm, Wednesday 27th, apologies for any inconvenience this may cause. 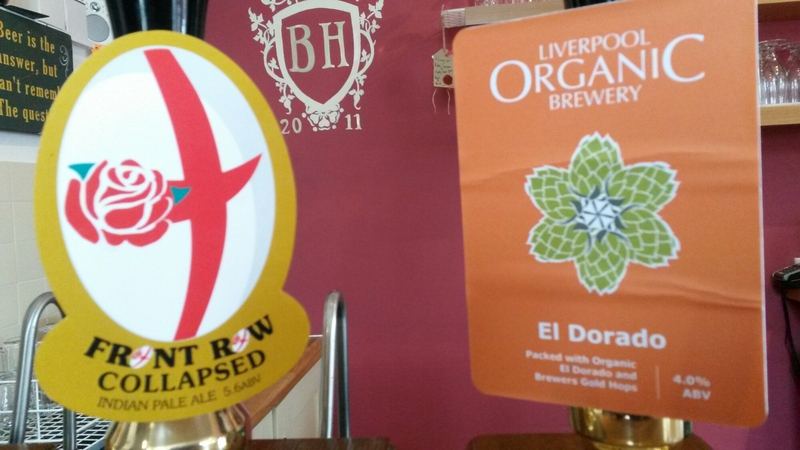 From Liverpool a rather good selection…. 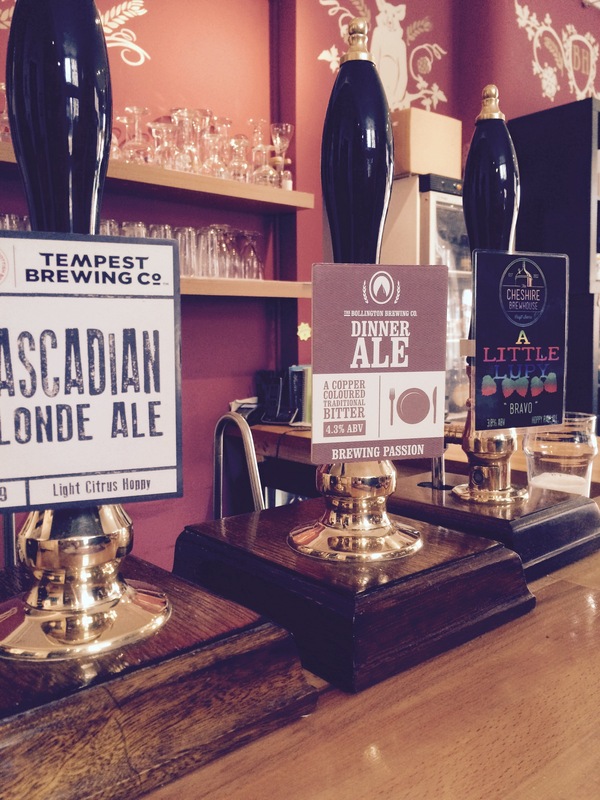 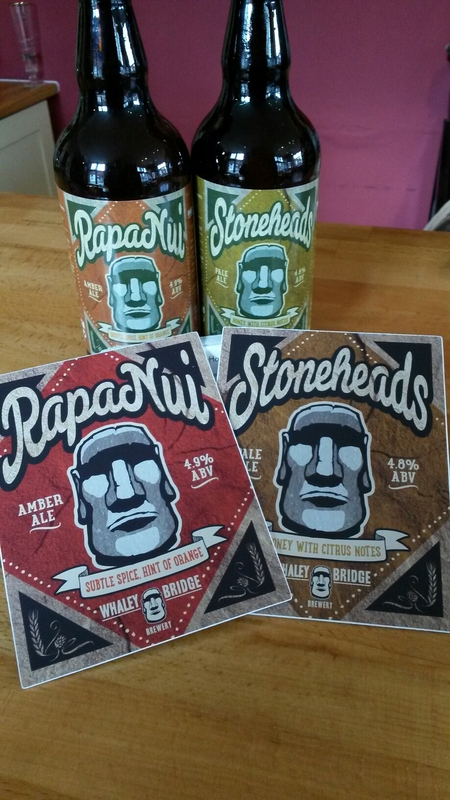 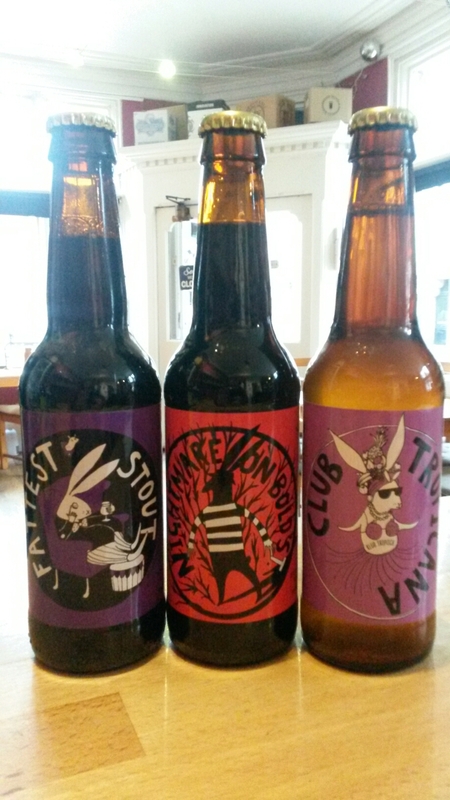 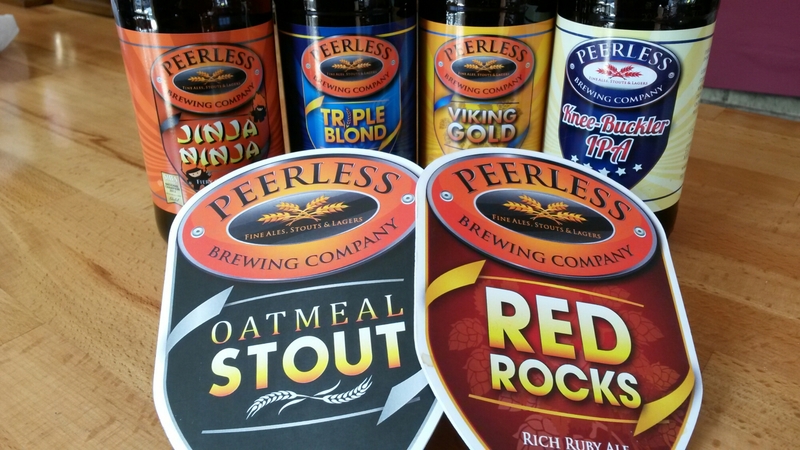 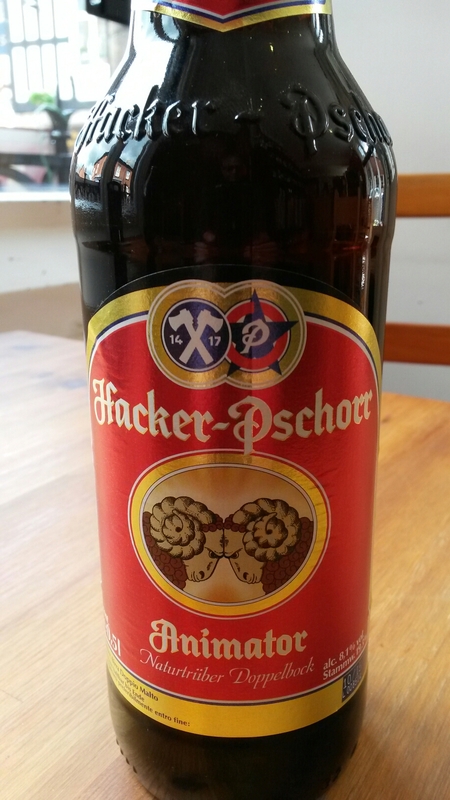 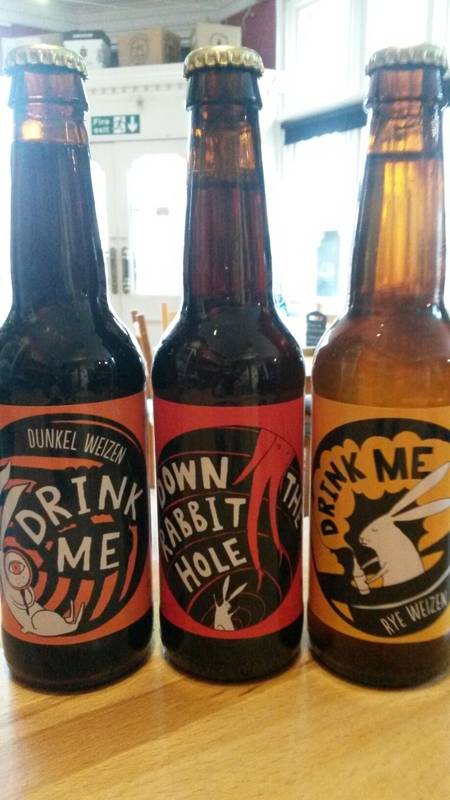 We also have these on draught now…. 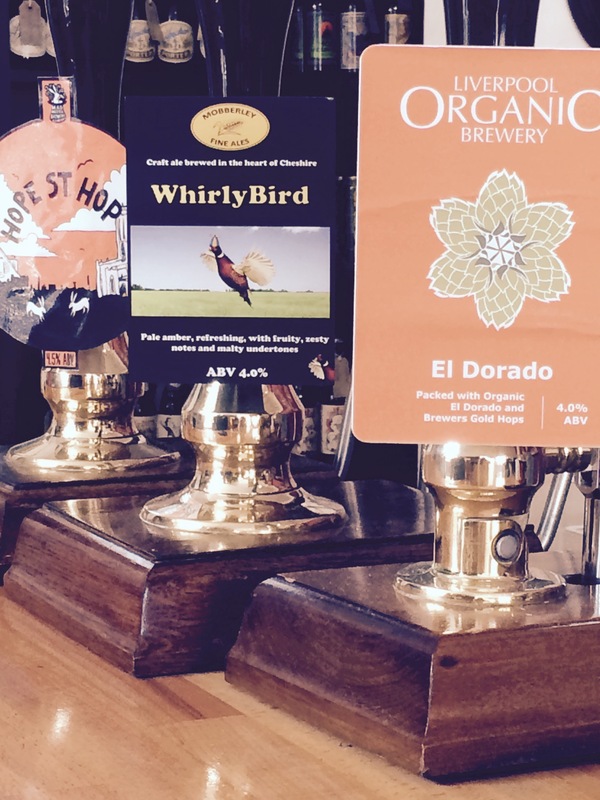 With Mobberley’s Whirly Bird and Mad Hatter’s Hope St Hope waiting in the wings…. 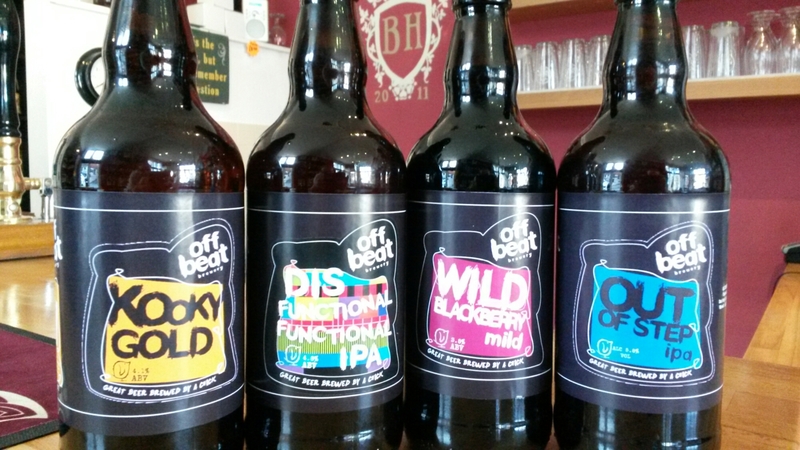 Thanks to Steve over in Birkenhead..
Off Beat back in stock..
Big thanks to Michelle for dropping these off…. 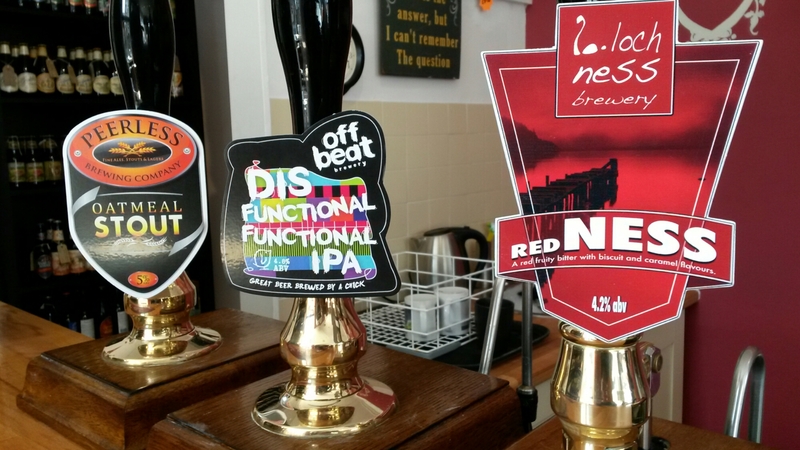 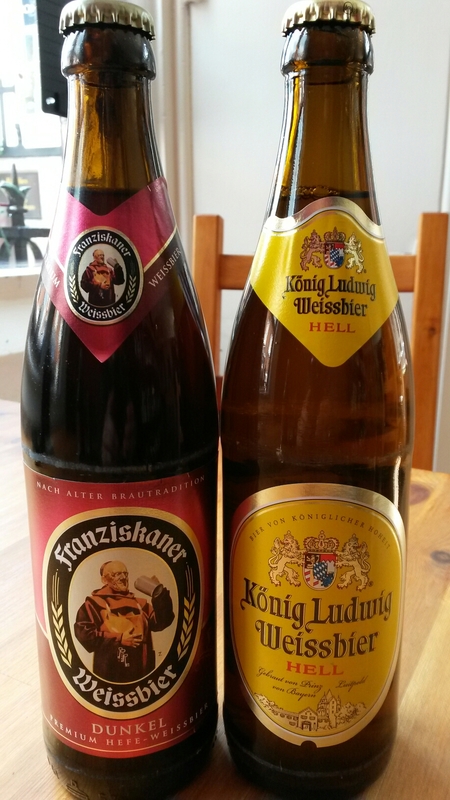 We also have two casks down in the cellar now….Disfunctional IPA and Wild Blackberry Mild….will keep you posted ;)..
We also have these two down below now too…. 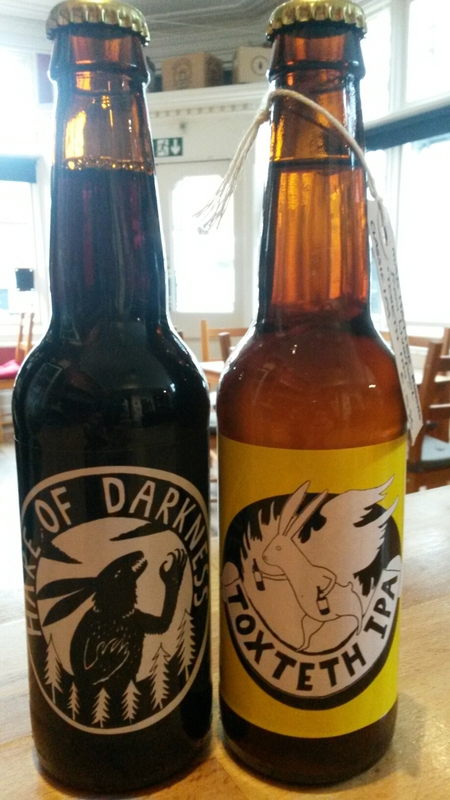 thanks to Bollington who have helped us out with today’s bitter choice.